The North America website of the Mahou Shoujo Madoka★Magica (Puella Magi Madoka Magica) anime has announced a new Blu-ray Boxset that will be releasing on August 23rd. 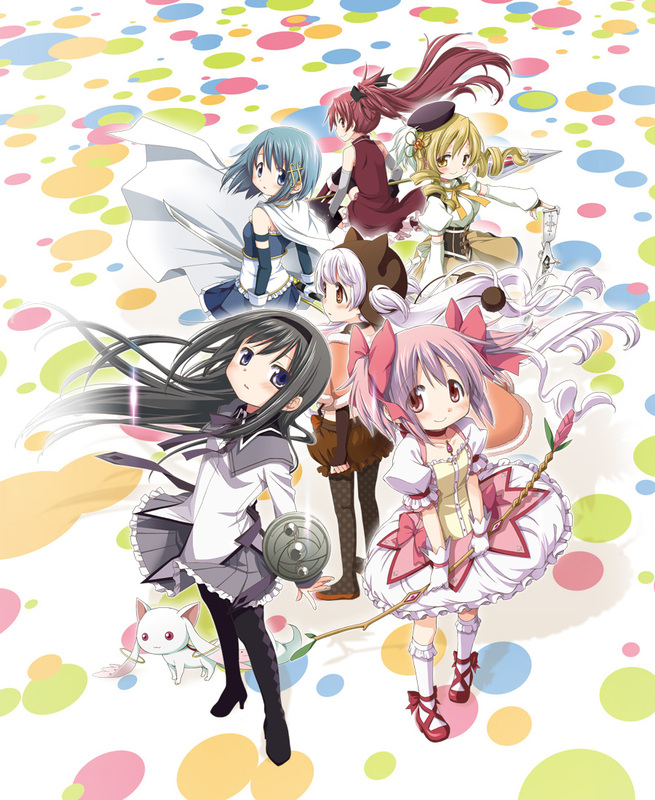 The Mahou Shoujo Madoka★Magica blu-ray boxset is currently avliable for oder on RightStuff for US$119.98. The Mahou Shoujo Madoka★Magica Blu-ray Boxset is now avaliable for order in North America for US$119.98 on RightStuff and will release on August 23rd.